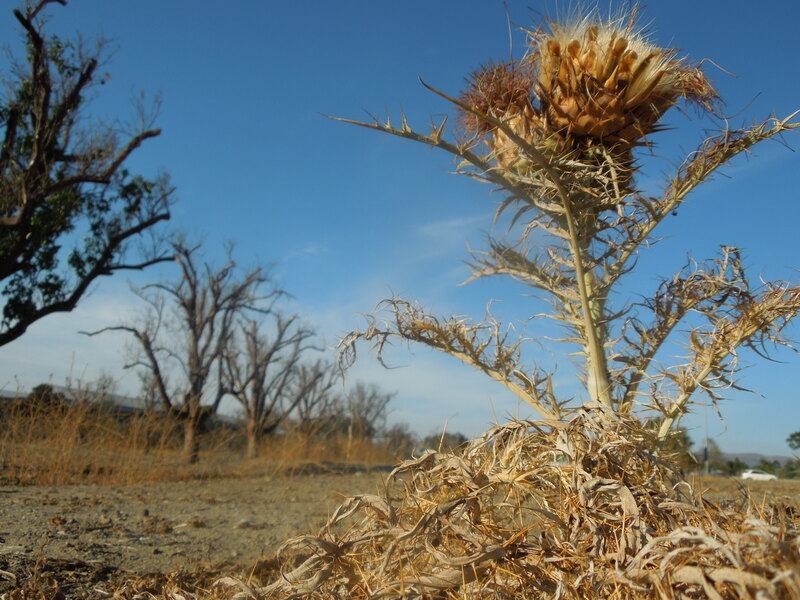 Eighty percent of California is in an extreme drought condition. 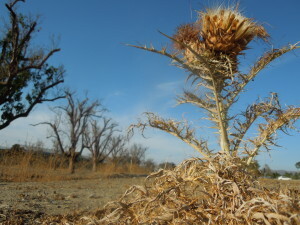 More than 80 percent of California is now in an extreme drought, according to new data from the National Weather Service as analyzed in a Los Angeles Times article. A third of California’s water supply comes from the Sierra snowpack, which ended the season with only 18 percent of its average level, as detailed in a Stanford Magazine article. Twenty-one percent of Stanford’s domestic water consumption is used on student housing and dining, with another 21 percent used on faculty staff housing, including irrigation, and 16 percent on academic and administrative uses, according to “California’s and Stanford’s Water Supply” Fact Sheet for August 2014. Stanford uses 2.15 million gallons of domestic water per day. This water comes from San Francisco Public Utilities Commission (SFPUC) which is supplied by the Hetch Hetchy reservoir in the Sierra Nevada Mountains. Domestic water use comprises about two-thirds of total water use, with irrigation comprising the other third. Irrigation uses non-potable, or not drinkable, water which is mainly runoff from local watershed and groundwater from Stanford wells. Stanford uses 1.23 million gallons of non-potable water per day. Thirty percent of Stanford’s lake water consumption goes to academic and administrative uses, with 14 percent for the golf course and 24 percent used on other athletic fields. Student housing and dining accounts for 11 percent of lake water consumption. Stanford has saved over 20 percent of its water, or half a million gallons per day, since 2000, although the campus has grown by 2.5 million square feet. The Stanford water bill samples estimate that individuals use 12 gallons of water per day for a shower.